Ginataang Tulingan with Malungay. Malungay leaves cooked ginataan style is one of the best Pinoy vegetables dish. Now even better when cooked together with Tulingan. Today I would like to share a ginataan fusion of Malungay and Tulingan, my version of Ginataang Tulingan with Malungay. For the souring ingredient I used kamias from my kamias tree, the tree just keep bearing fruit, nonstop. 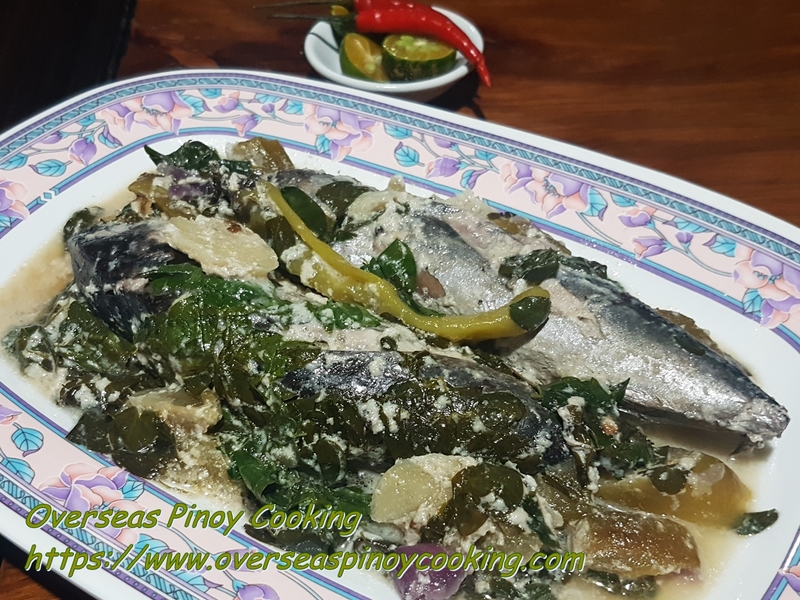 Making my Ginataang Tulingan with Malungay is fairly easy, the recipe is based on my Ginataang Tulingan with Kamias recipe. The malungay leaves were added during the final stages of cooking. Before I give the recipe do check my other tulingan recipes, just click the link list below to visit the post. 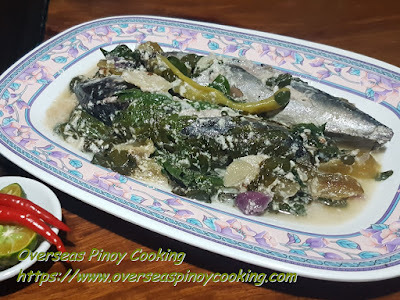 Here is the recipe of my version of Ginataang Tulingan with Malungay. 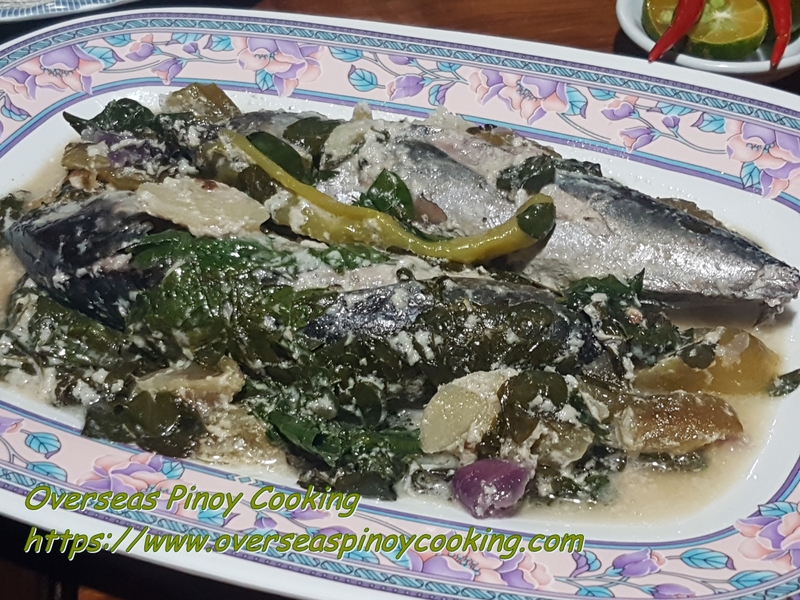 Remove gills and innards of tulingan. Using scissors cut fins and remove tails by twisting and pulling off from the body. Wash fish thoroughly drain and slit cut along the length of each fish on both sides, carefully press fish to flatten slightly. Season each fish with salt and the crushed peppercorns. Keep aside. In a sauce pan put half of the ginger, onion, garlic, crushed peppercorns and kamias at the bottom. 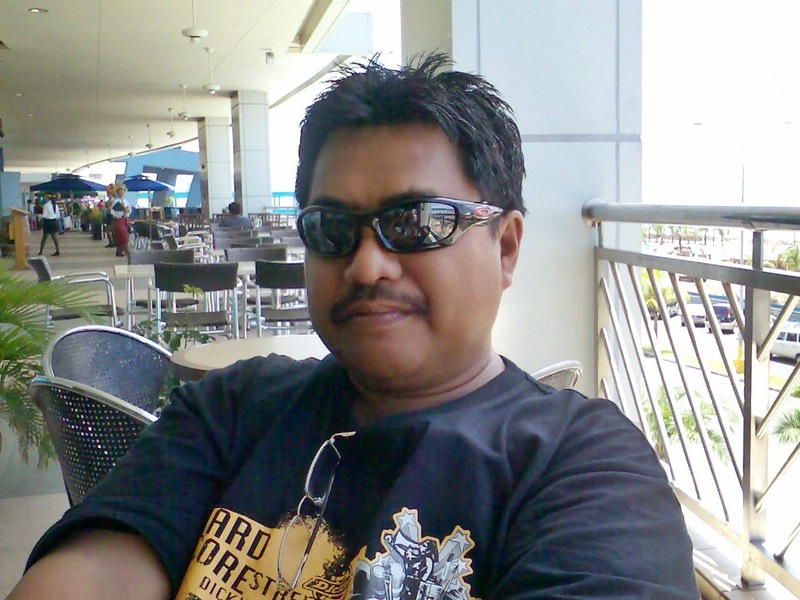 Arrange the tulingan side by side on top. Now add in the ginger, the remaining half of the onion, garlic, crushed peppercorns and kamias. Add 1/2 cup of water, 1 1/2 cup of the coconut milk. Cover and let boil and simmer at medium heat for 10 to 15 minutes. Add the remaining coconut milk, season with salt to taste and add the green chili on top. Continue to simmer for another 5 to 10 minutes. Add in leeks and malungay and cook for another 3 to 5 minutes or until most of the liquid has evaporated. Serve hot with a lot of rice.